This meeting was more a dinner with friends than a formal meeting. President John reported the newly elected Lt. Governor for our District (5) is Brig Clark of the Dover club. 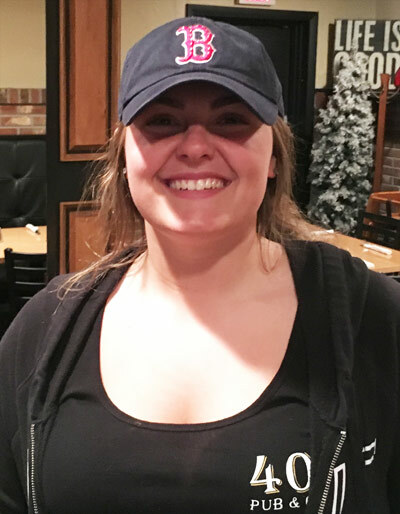 Betty announced to the few attendees tonight that on May 19, Irwin Ford is sponsoring a "Drive for your School" event at LHSS that will pay $20 per test drive. The Key Club is one of the recipients of this event, please support this event. 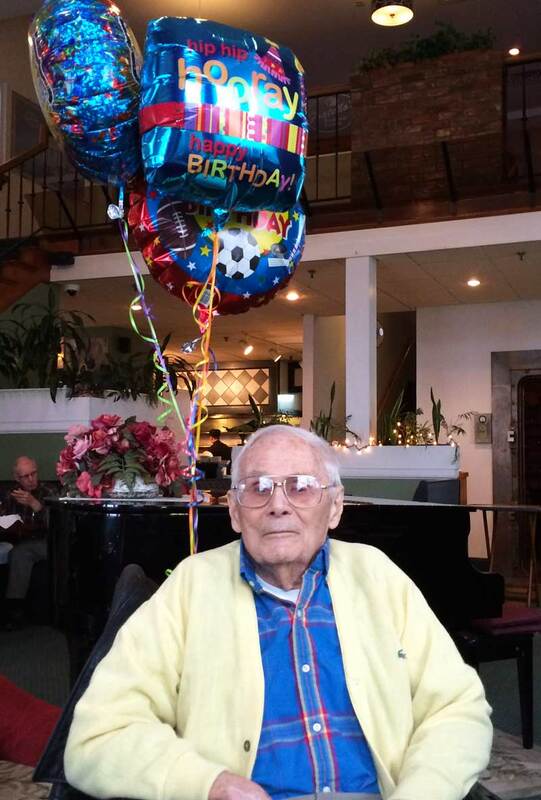 Howard Bacon celebrated his 95th Birthday on Tuesday, April 26th, at Fratello's Restaurant. 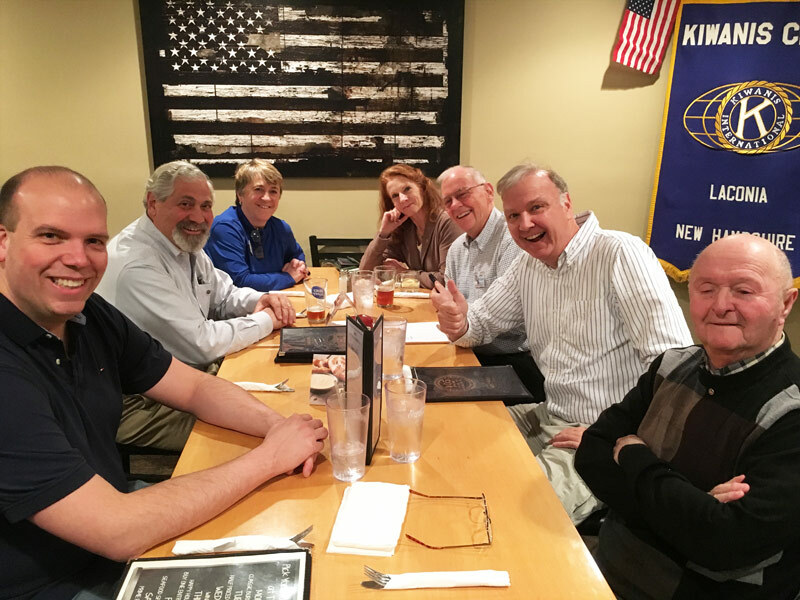 Kiwanis Chronicle is publication of the Kiwanis Club of Laconia, P.O. Box 757, Laconia, NH 03247-0757.